Is your business or franchise system compliant with credit card company standards for EMV chip technology? If not, you have a host of legal and financial liability issues. Most credit card issuers still allow U.S. businesses to accept point-of-sale (POS) “swipe” transactions using a card’s magnetic strip. However, if someone makes a purchase from you with a stolen or counterfeit card, you are responsible for any chargebacks that occur. To avoid this liability, you must bring your credit card systems and processes current with EMV chip reader technology. Prior to this so-called liability shift, card issuers (banks, etc.) took responsibility for covering credit card fraud losses. This left merchants relatively unscathed, provided that the merchant followed the rules and complied with the terms and conditions set forth by the credit card companies. When EMV technology became widely available in the U.S., card issuers shifted the liability for fraud to any merchants who did not comply with the new technology. So unless your business is fully compliant with EMV chip card technology, you are responsible for any and all fraud losses that can be traced to your business. 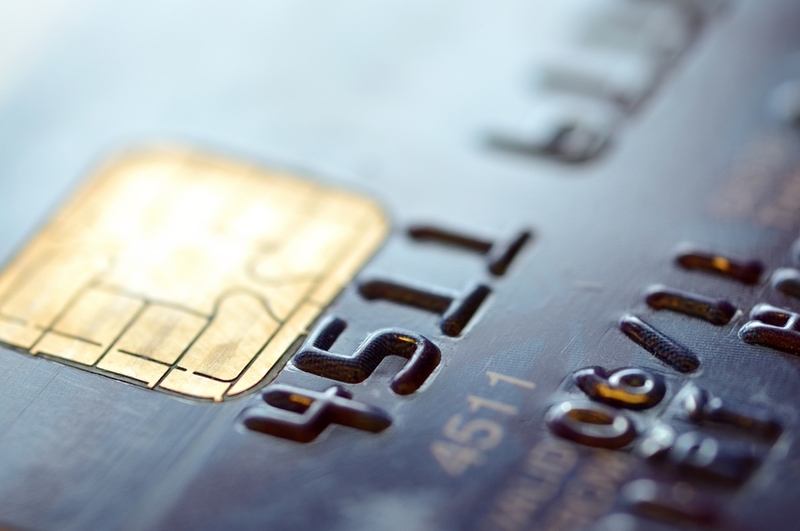 What Risks Do You Face for Non-Compliance with EMV Chip Standards? If you’re a franchisor, you may even be responsible for fraud that occurs at a franchise location. You can verify your potential liability by reviewing the policies of the various card issuers, such as Visa, American Express, Discover, etc. For example, read through Mastercard’s chargeback guide to learn more about your rights and obligations. One exception is for automated fuel dispensing pumps, but that ends in October 2020. You may also have an exception for fallback transactions (those that are processed during such times that your chip reader equipment is malfunctioning). However, you must follow the established process for those transactions to be exempt. EMV technology includes both chip-and-PIN and chip-and-signature systems. Chip-and-PIN is considered to be safer than the signature-based alternative, although card issuers do not yet allow merchants to require a PIN; instead merchants must use an alternative method of terminal certification. Updating your POS system is the first step. However, you must understand exactly how to fully comply with requirements. You must also formalize your customer service and returns policy, if applicable. You also face the risk of chargeback fraud, as criminals often take advantage of generous card issuer chargeback policies to cheat the system. Although you may incur some costs for upgrading your equipment, it usually is not substantial. Any cost you do incur is likely to be offset by a reduction in fraudulent transactions. Compliance also helps reduce the likelihood of a hacker accessing your data, further protecting you and your company from legal liability. Franchise & Business Law Group provides a full range of business law services throughout the Salt Lake City area. Contact us today to schedule a consultation with one of our Utah business law attorneys. This entry was posted in Blog on March 12, 2019 by admin. These practices are perpetuated by unethical phone service and long-distance providers who switch your service provider either without legal permission or by tricking your organization into agreeing. They may also add excessive, unauthorized charges onto your bill. No matter how many protections you put into place in your own business, your franchisees may also put you at risk. Taking steps to protect yourself now could save you time and money later. Since the 1980s, unethical communications providers have engaged in underhanded (and now, illegal) practices that can cost business owners thousands of dollars or more. Slamming is the unauthorized change of a company’s communications provider. Cramming is tacking unauthorized charges onto a company’s phone bill. The FCC requires companies to either use an independent third party to verbally verify the change or to obtain an authorized signature. A third option is to have you call a designated phone number to authorize the provider change. None of these verification methods is foolproof, however, and providers are more likely to switch now and ask questions later if you challenge the change. You may have no idea that a change has taken place until you see your bill, or until you notice a distinct degradation of your service quality. 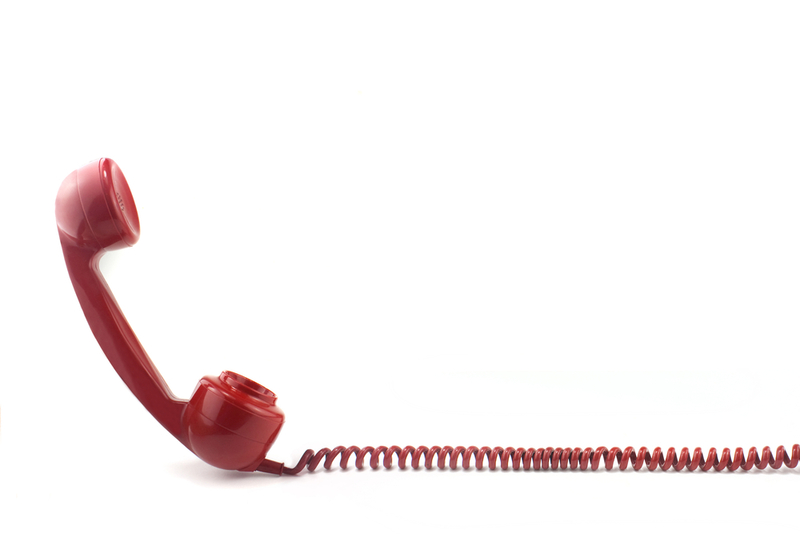 If you provide phone numbers as a part of your franchise package, your franchisees could potentially increase your risk for being a victim of slamming, cramming or both. Although your franchisees have no legal standing to make changes of this nature for your business, the companies who perpetuate these costly scams do not have a strong respect for what is and is not legal. If a franchisee inadvertently provides what may appear to be “legal” permission for the switch, you could be in for a fight. A franchise owner who identifies himself or herself as the business owner — and who rightfully is the owner of their individual franchise — could provide all an unethical provider needs to justify a switch. The first step in protecting yourself from slamming and cramming is to determine what the requirements are for switching your service provider. Be sure that you (or someone you designate) closely examines your phone bill as soon as it arrives each month. If you have been the victim of a scam, you only have a limited time to dispute the charges. If you haven’t already done so, contact your phone service provider immediately and ask them to freeze your account. This, at least theoretically, should prevent anyone but you from being able to change your service provider. Provide information to your franchisees about the risks of these scams, including how to recognize them and how to avoid them. Finally, explore the potential of adding verbiage addressing this issue to your franchise agreements. If you hold franchisees liable for incurring unauthorized costs, it may help make them more diligent. If, despite your best efforts, you get slammed or crammed, the FCC provides remedies. However, depending on the circumstances, you may need legal assistance to sort out the problem. Franchise & Business Law Group can help you with these and other legal issues related to your business. We are based in Salt Lake City, but we assist business clients throughout Utah. We can assist you with commercial and business law matters, trademarks and franchise law. Contact us today to learn more or to schedule a consultation. This entry was posted in Blog on February 12, 2019 by admin.